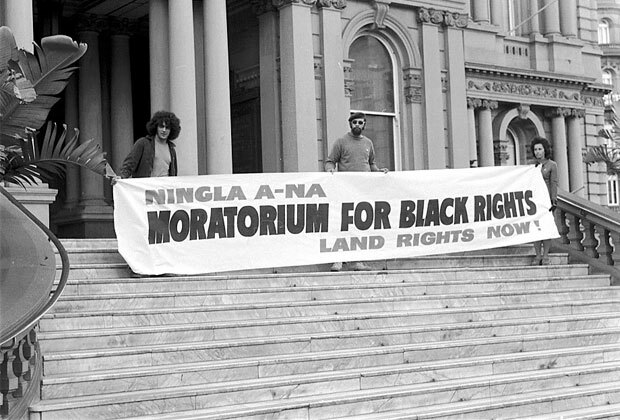 Because mainstream histories of Australia often render Aboriginal and Torres Strait Islander peoples as invisible or describe them in negative terms, these histories often fail to recognise that Aboriginal and Torres Strait Islander peoples have been involved in the working life of Sydney for a very long time. Very few histories describe Aboriginal people as workers, producers, industrialists or taxpayers. 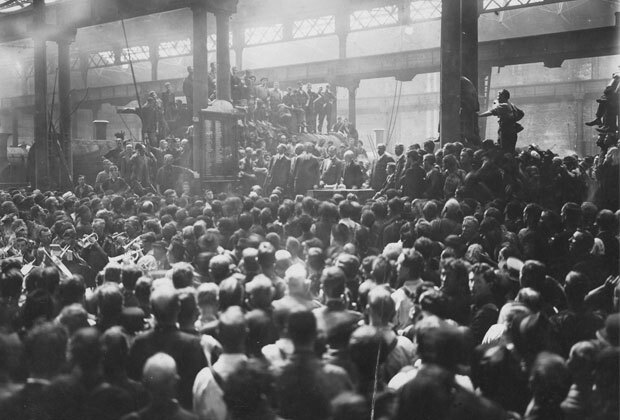 However, soon after Invasion, Aboriginal people in Sydney were involved in work. They were sometimes paid but were often not; they were sometimes indentured, but they were always present. From 1788 Aboriginal people worked in the grounds of the first Government House. Many of the ‘explorers’ who surveyed the bush around Sydney and later crossed the Great Dividing Range were led by Aboriginal trackers who were familiar with the ‘undiscovered’ country and who acted as diplomats to other Aboriginal groups. They were, in a sense, the first tour guides. A number of adventurous local Aboriginal people, including Bungaree and Gnung-a Gnung-a, took to the high seas in the first half of the 19th century, travelling and working on sailing ships that took them around the globe. Aboriginal people also worked in the burgeoning industries around Sydney, as labourers on building sites, as wharfies and sailors, and were involved in the sealing and whaling industries. Today Aboriginal and Torres Strait Islander people in Sydney work across a broad range of occupations and professions, in business and in government. Many Aboriginal people had jobs relying on manual and hard labour. 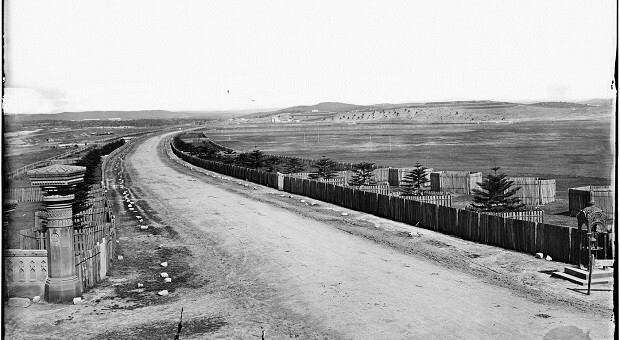 Eveleigh Railway Yards was Sydney’s largest employer from the time it opened in 1886. It was also one of the biggest employers of Aboriginal people living in Sydney in the second half the 20th century. 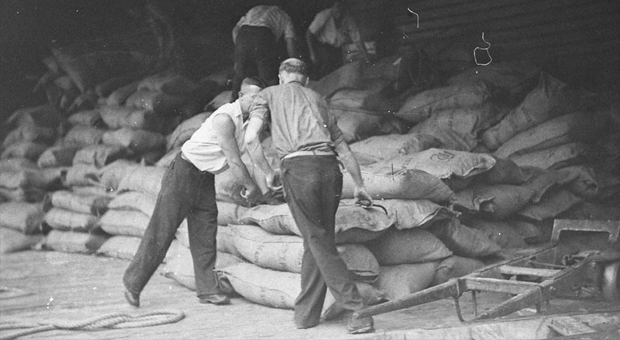 Aboriginal men also worked in the Alexandria goods yard loading trains with kegs and potatoes and on the waterfront docks at Walsh Bay and Darling Harbour. Aboriginal women living in South Sydney worked for the Federal Match Factory in Alexandria, which was affectionately known as Wellington Matches because so many of the Aboriginal workers were originally from the NSW country town of Wellington. Other local industries where Aboriginal people worked were the Henry Jones & Co IXL Jam Factory on Golden Grove Street in Chippendale, Francis Chocolates on Stirling Street in Redfern, and the Australian Glass Manufacturers on South Dowling Street at Waterloo. Getting a job for Aboriginal people was one thing, being paid equal wages and getting union support was another. The relationship between unions and Aboriginal and Torres Strait Islander peoples was not always good. Some unionists feared that giving Aboriginal and Torres Strait Islander workers equal rights and pay would threaten the jobs of white workers. However, progressive left-wing unions and other workers’ groups like the Communist Party supported Aboriginal advancement from early in the 20th century. When Aboriginal people began to organise politically from the 1930s, there were often sympathetic white people to help in the struggle, many of them unionists. 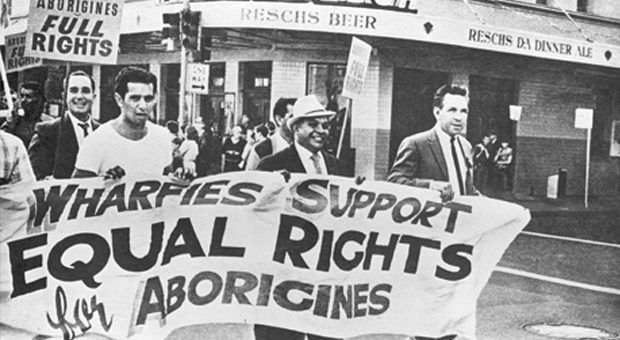 During the period from 1950 to 1967, unions and Aboriginal organisations worked closely to build momentum to the 1967 Referendum on Citizenship Rights and Commonwealth control of Aboriginal affairs. Apart from this issue, Aboriginal and Torres Strait Islander people were also prominent at May Day rallies and other protests, and unions supported submissions to the United Nations. Activism of this kind, not just in Australia, led to the United Nations (UN) International Covenant on the Elimination of all Forms of Racial Discrimination (ICERD), and the UN Declaration on the Rights of Indigenous Peoples. The Miscellaneous Workers Union of Australia was one of the six largest unions in the country in the mid-1960s and gave unfailing support to the Federal Council for the Advancement of Aborigines and Torres Strait Islanders (FCAATSI) sending delegates from both state and federal branches to annual FCAATSI meetings. Organisations like the Union of Australian Women, the Federated Engine Drivers and Firemen Association, and the NSW Teachers’ Federation were all affiliates of FCAATSI. It was FCAATSI and the unions that showed Aboriginal people how to fight for rights and how to empower themselves. Unions offered employment to Aboriginal people from remote areas of NSW who relocated to Sydney. They also offered support in the education sector. 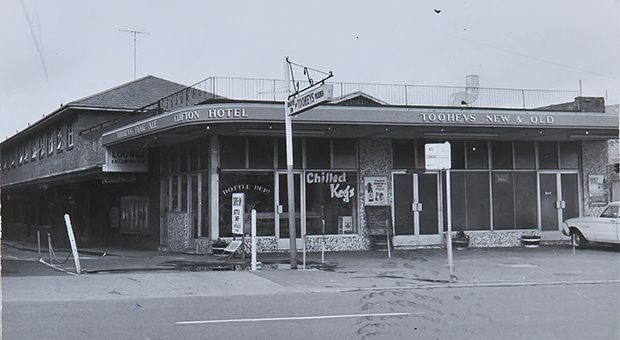 Scholarships at Tranby in the 1960s were financed by the Australian Workers’ Union, the Miners’ Federation of Australia, and the Waterside Workers’ Federation of Australia. The unions supported housing projects in both urban and remote areas. On a social level, the Builders Labourers Union of Sydney sponsored the Redfern All Blacks football team. In 1963, two Aboriginal unionists, Ray Peckham and Monty Maloney, began their own newspaper, The Aboriginal Worker, which appealed to Aboriginal workers to ‘play an active part in their union’. This was one of the first Aboriginal Australian or Torres Strait Islander newspapers and almost certainly the first Aboriginal workers’ newspaper. In more recent times the Australian Council of Trade Unions (ACTU) and the Construction, Forestry, Mining and Energy Union (CFMEU) have lent their considerable support to Aboriginal issues such as Reconciliation and Native Title. Another union supporting the Aboriginal rights movement was the Building Workers Industrial Union of Australia. In their journal, they celebrated the biggest ever National Aborigines Day March on 14 July 1972.